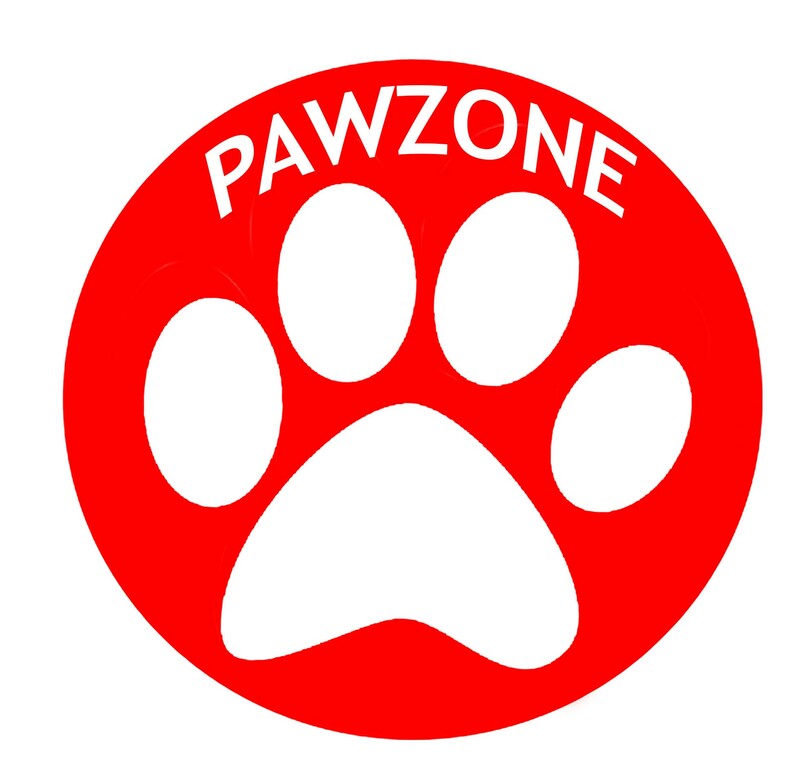 Pawzone Pet WheelChair with best offers discounts in India. Type: Wheel Chair for pets. Suitable from 8 - 50kgs. Deluxe neoprene at the front and rear harness with complete comfort. Lightweight aluminum frame with adjustment. Simple & quick assembly with anti-rust stainless hardware. The deluxe neoprene at the front and rear harness with complete comfort. The easy hex wrench for the adjustment of height, length, and width. The wheelchair can be used for the assisted walking or with full rear leg support; with zero rear leg weight bearing.